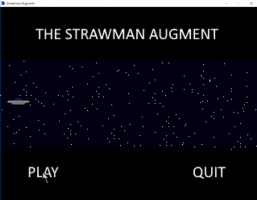 Made as a part of the monthly MAGS challenge through the Adventure Game Studio community, "The Strawman Augment" was made over the course of November 2018. The theme for the month was "Scarecrow" I decided to go full pants-on-head crazy so bring out your "Aliens" memes. Story: "While on a relaxing cruise of the galaxy, you break down on a backwater world. 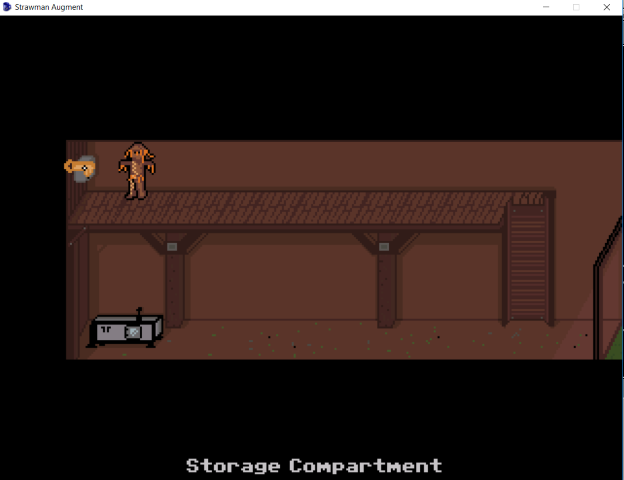 To repair your ship, you will have to use a nanomachine controlled body to explore the world and gather the materials needed to leave this backwater dirtball." 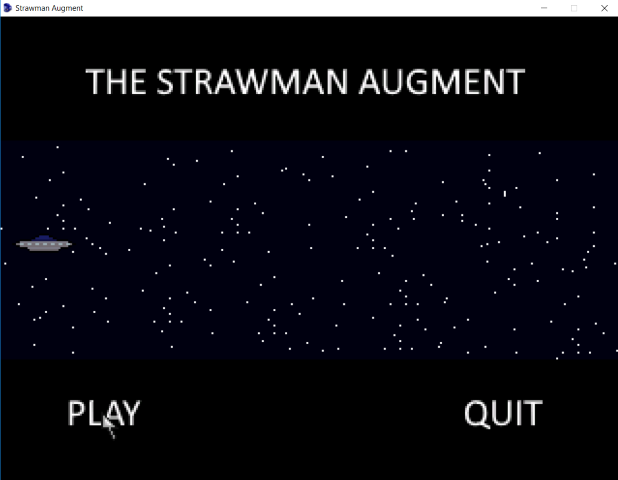 Known Issues: I ran out of time for the contest, so I ended up using the default two-click GUI that's built into AGS... and it looks a little funky. If I do a future build I hope to fix it. 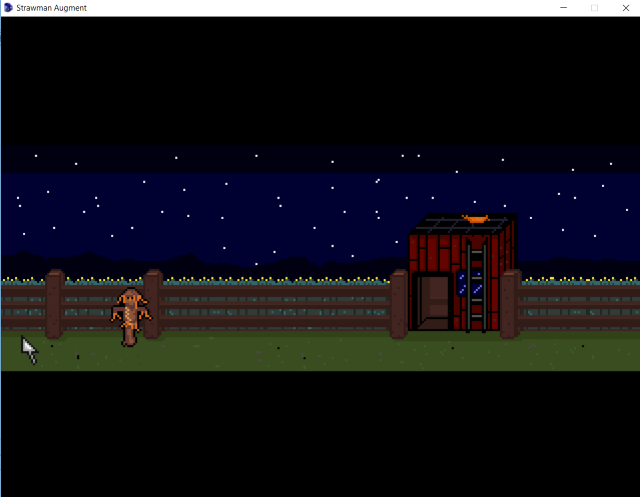 A cute little game with brilliant pixel art and clever (even if simple) plot. Cute little game with an original story.